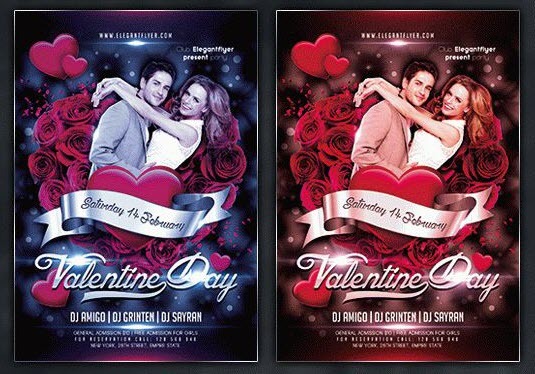 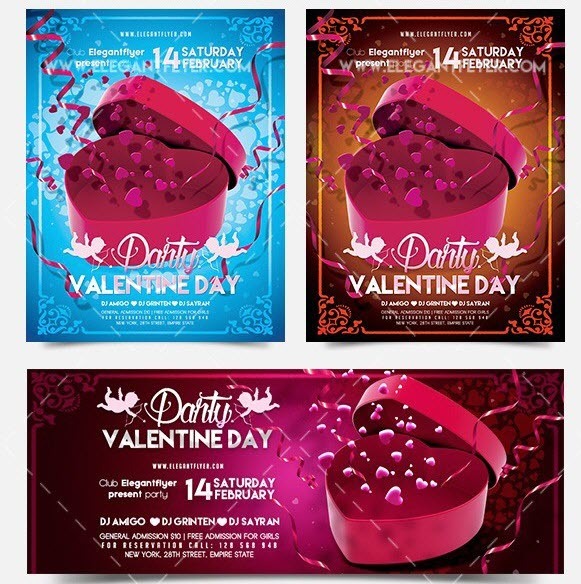 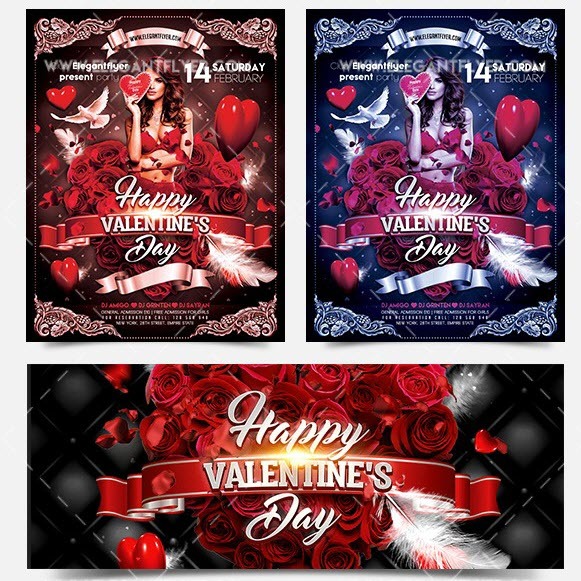 Are you in search of an awesome St. Valentine’s Day flyer design template that will help you promote your V-Day party, or romantic Valentine’s Day dinner or a hot cocktail love party, but you are short of time for creating a custom design? 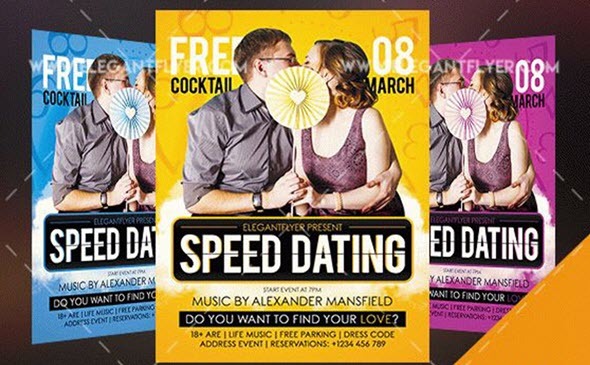 It’s not the hardest part of event organization. 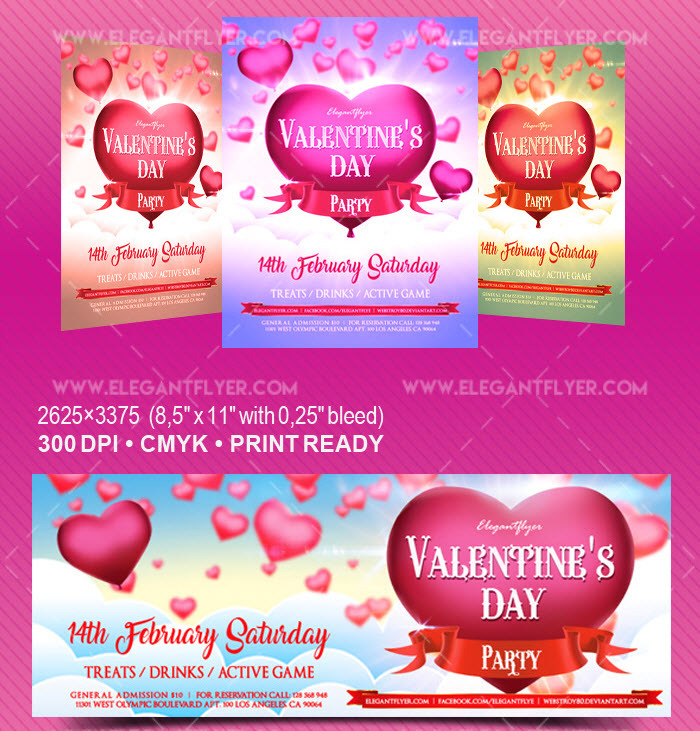 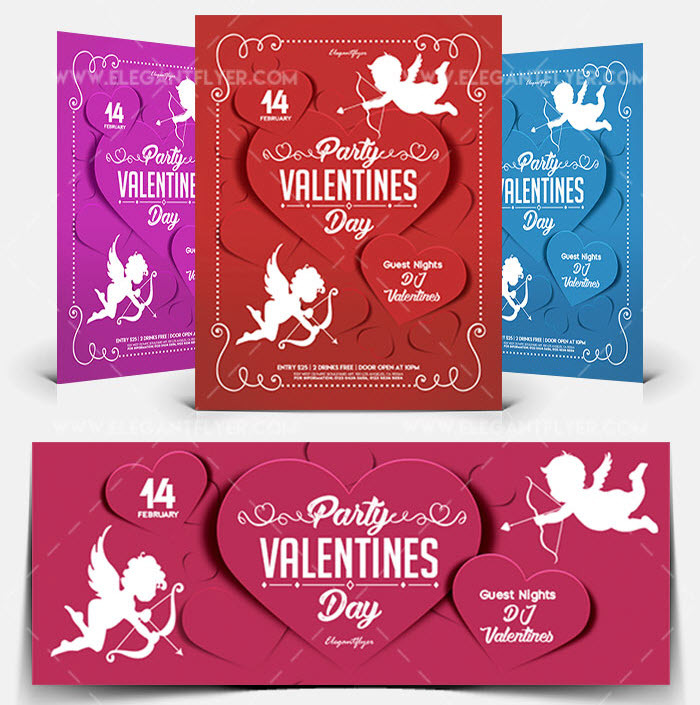 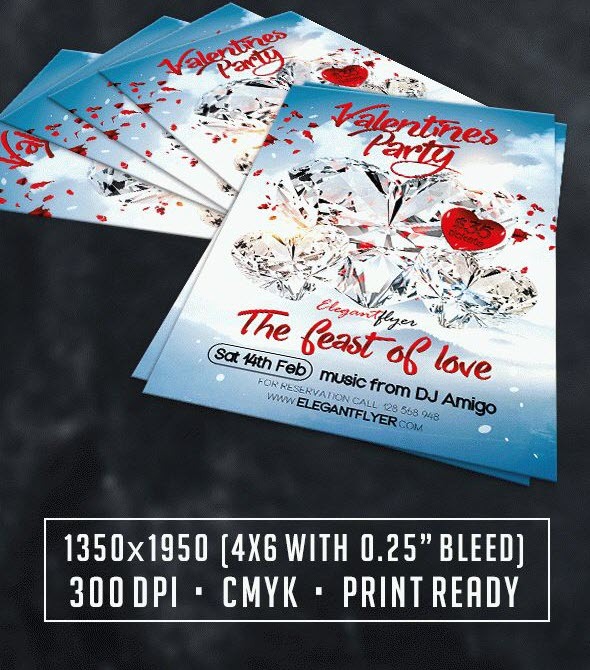 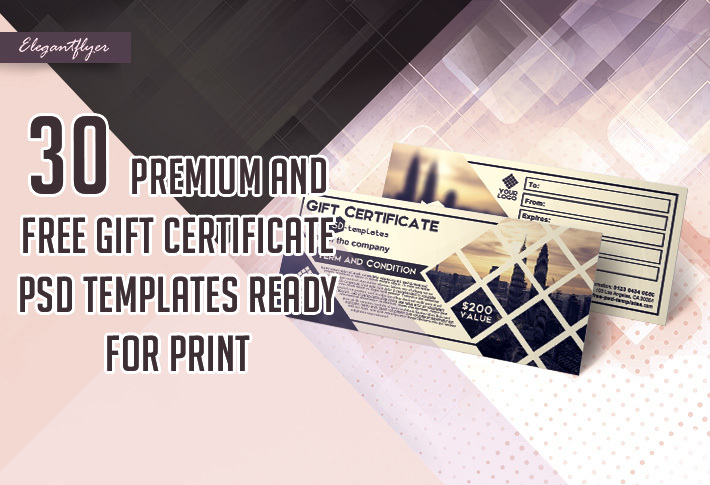 Especially when you have a plan B – our high quality, easy-to-edit and ready-to-print V-Day flyer templates for online and offline marketing campaigns. 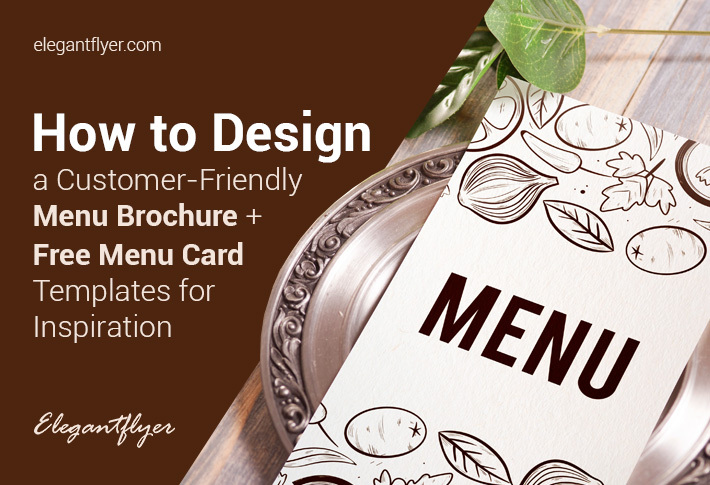 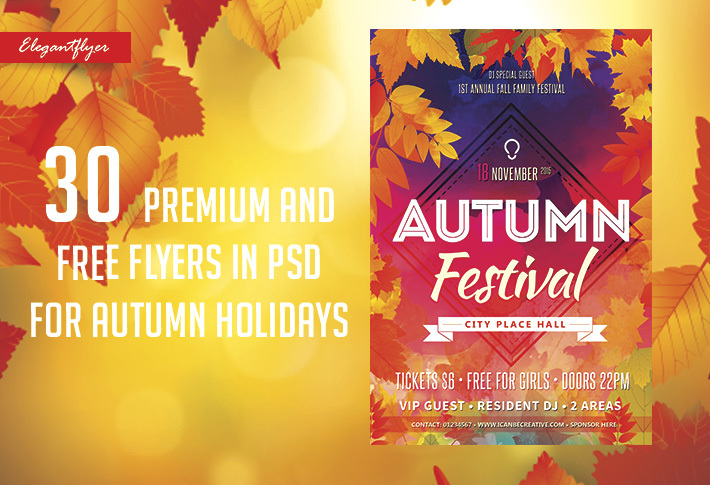 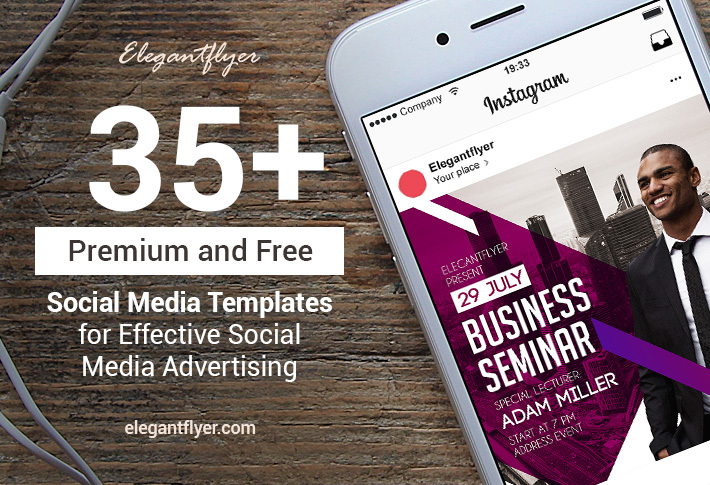 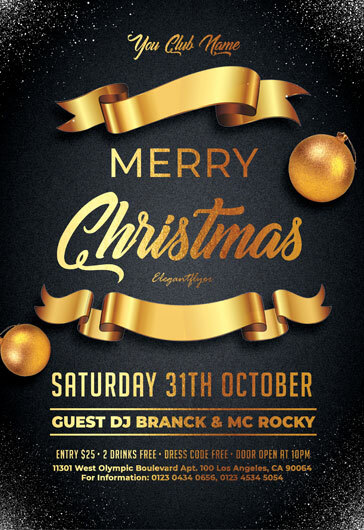 Each the selected flyer templates can be easily customized within few clicks in Photoshop, including texts, color scheme, and other elements to fit your event details. 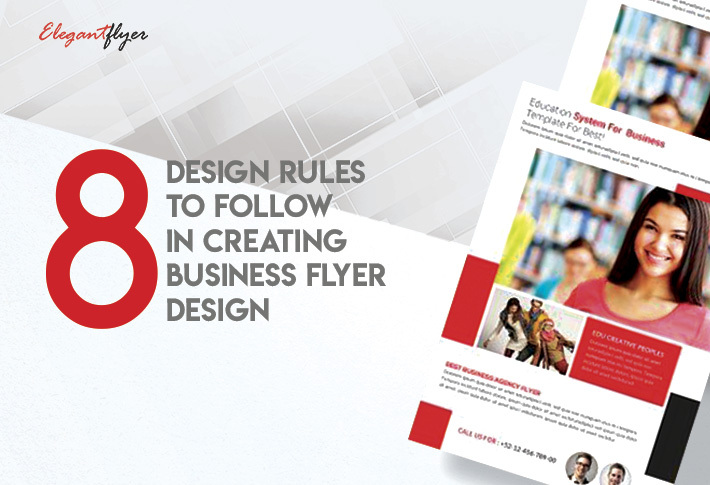 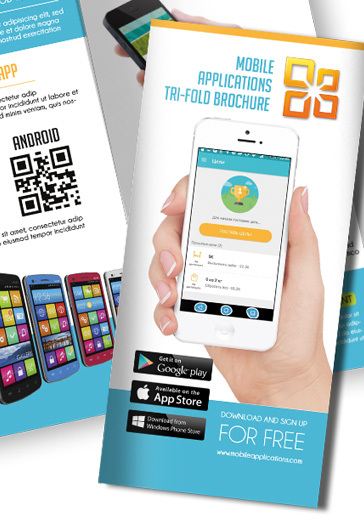 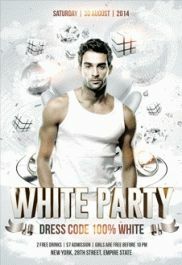 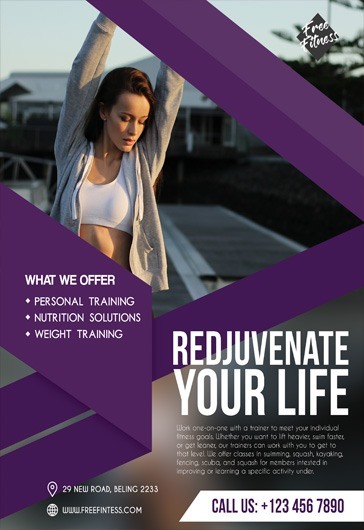 Each flyer template comes in 8,5” x 11” with 0,25’’ bleed dimension. 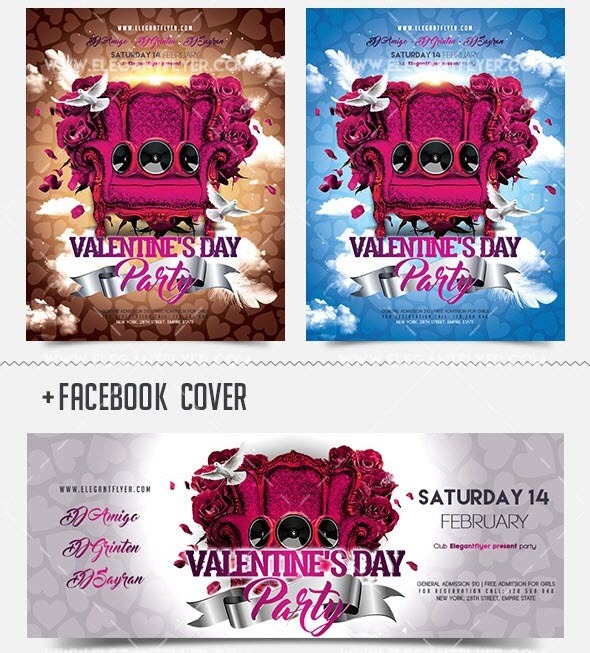 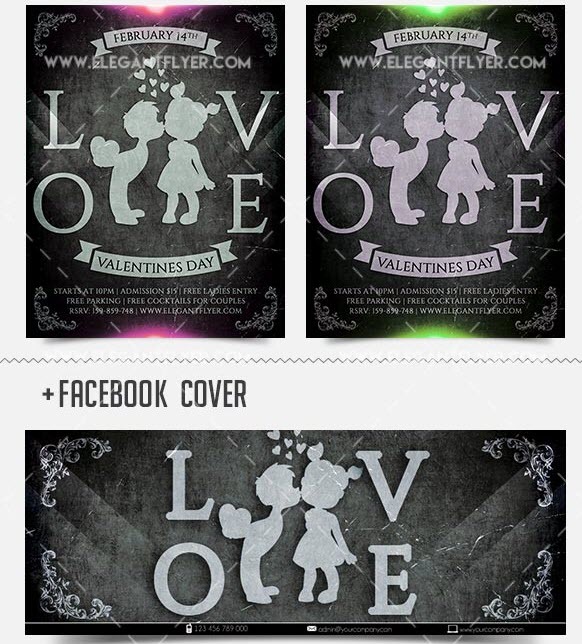 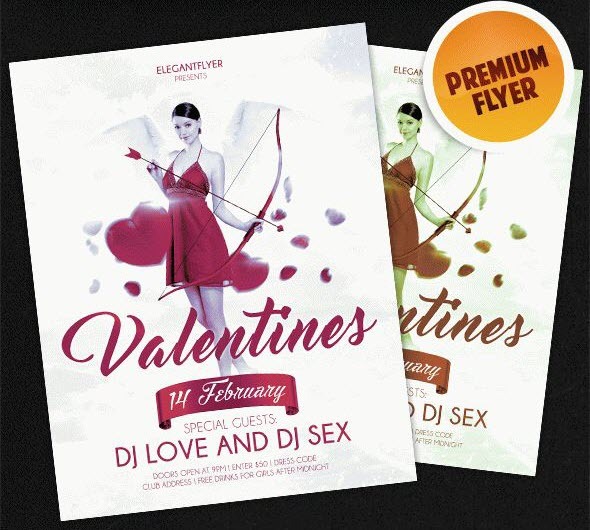 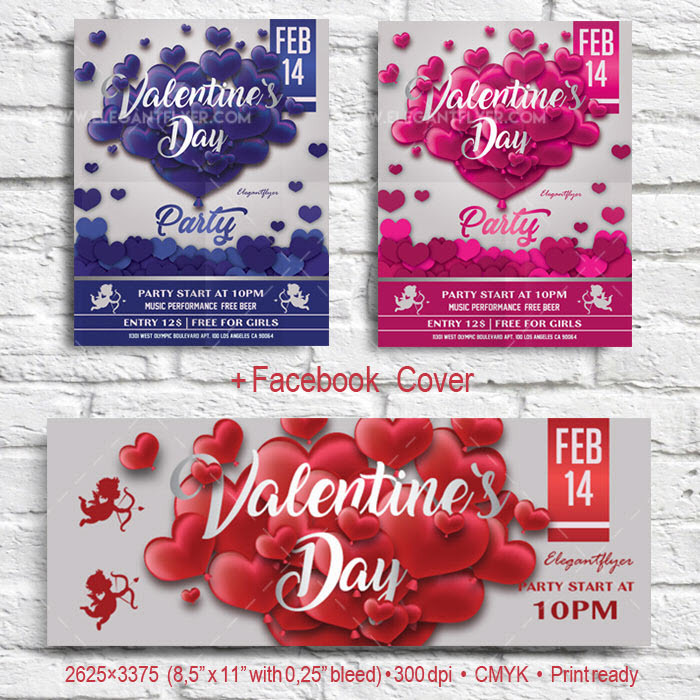 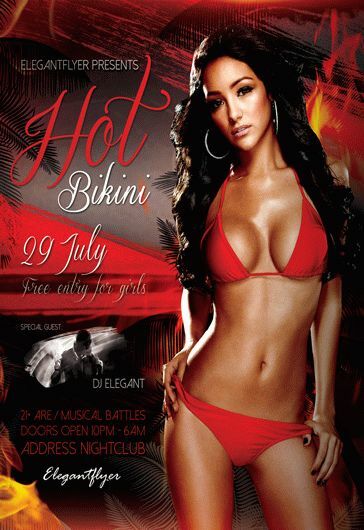 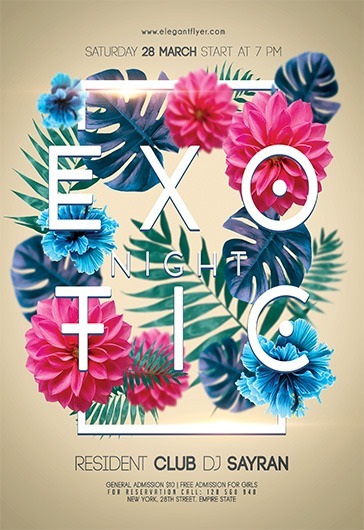 As a bonus, you get an extra included in each flyer template – a Facebook cover to drive higher attention to your V-Day event via social media promotion. 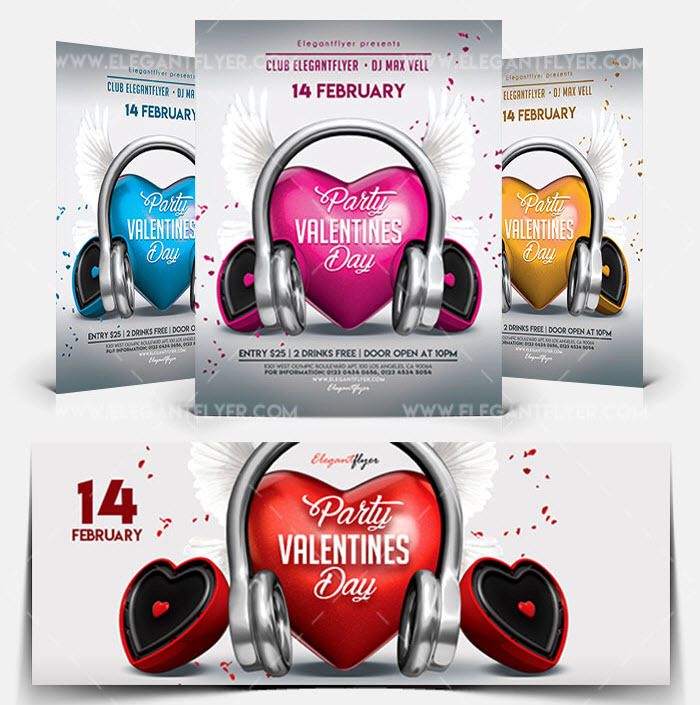 Spread the word with our chic and modern 20 best Valentine’s Day flyer PSD templates we handpicked to satisfy your advertising needs. 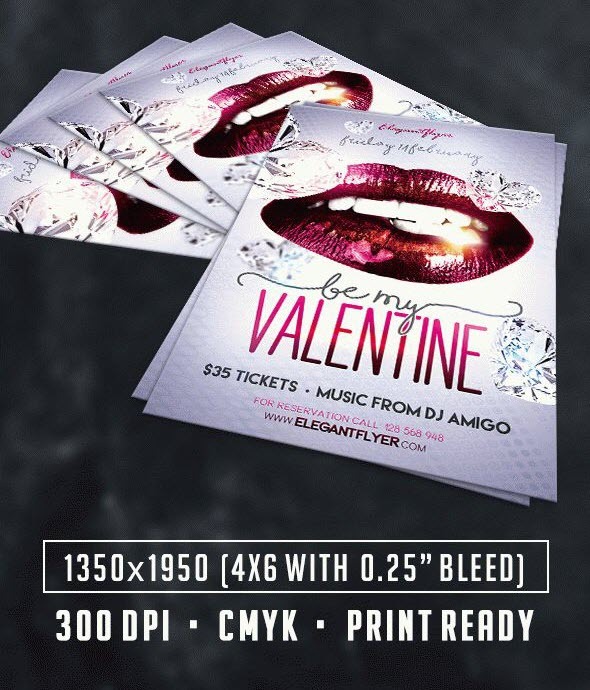 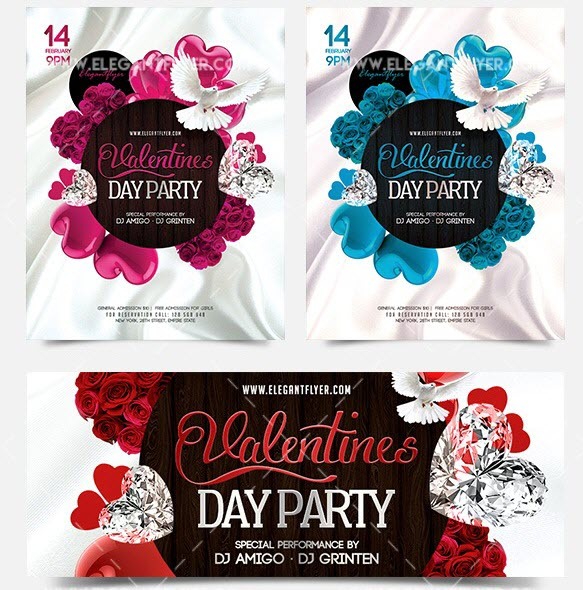 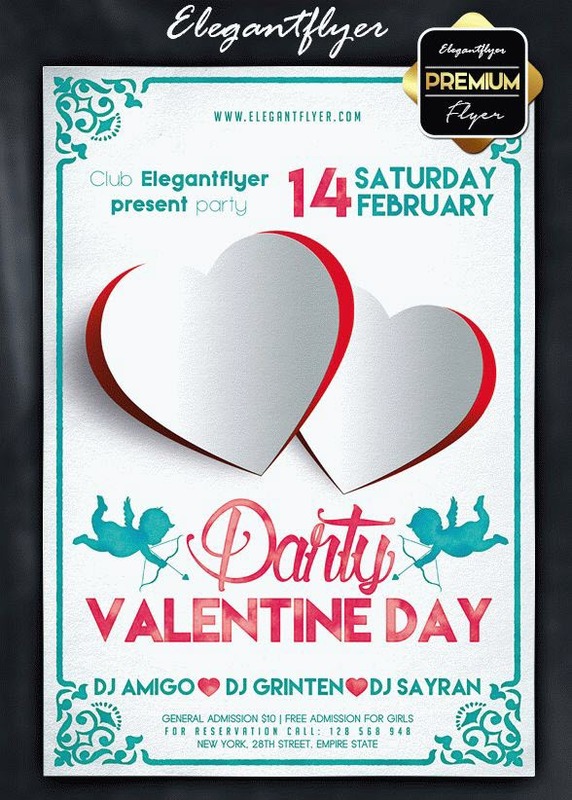 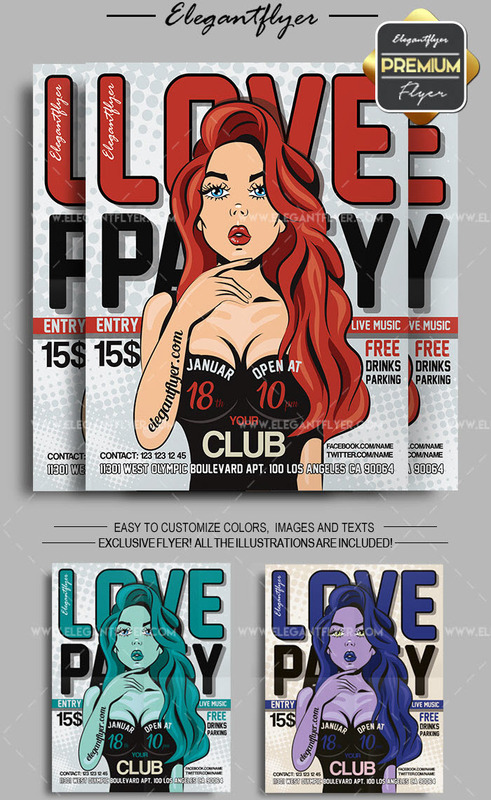 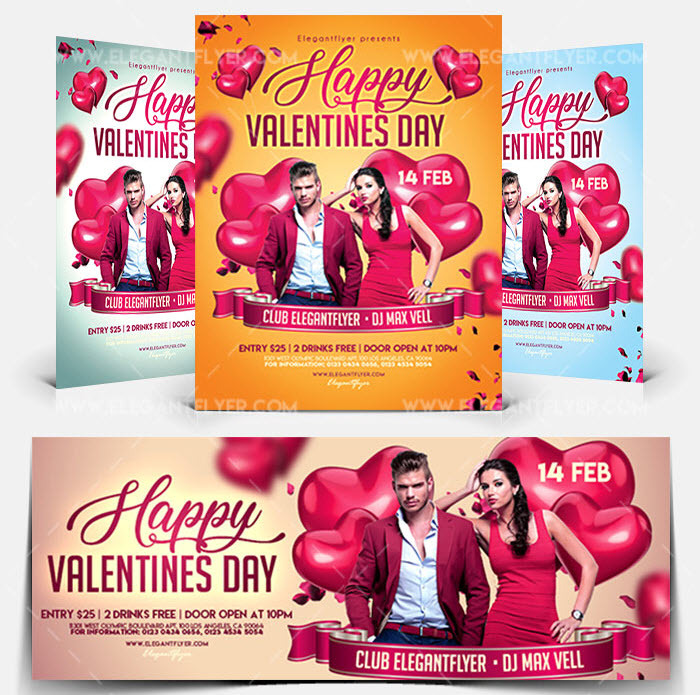 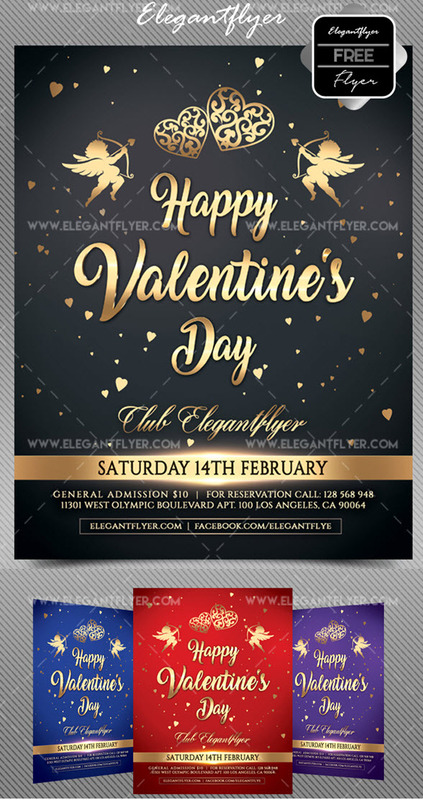 If you haven’t found the template that fits your V-Day event needs, feel free to subscribe to our membership and get unlimited access to multiple of St. Valentine’s Day PSD flyer templates, brochures etc.